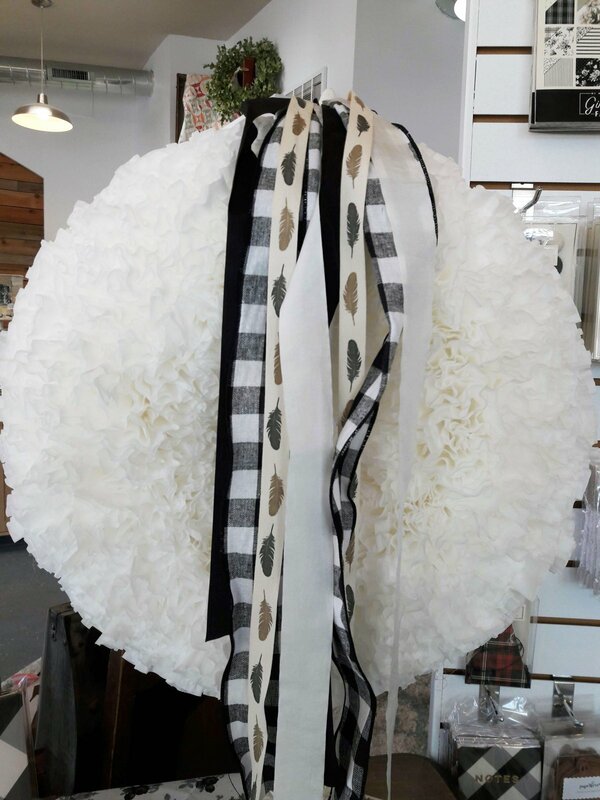 Join us at Posh Paperie in Gardner Village, located adjacent to Pine Needles, as we create these unique paper wreaths. 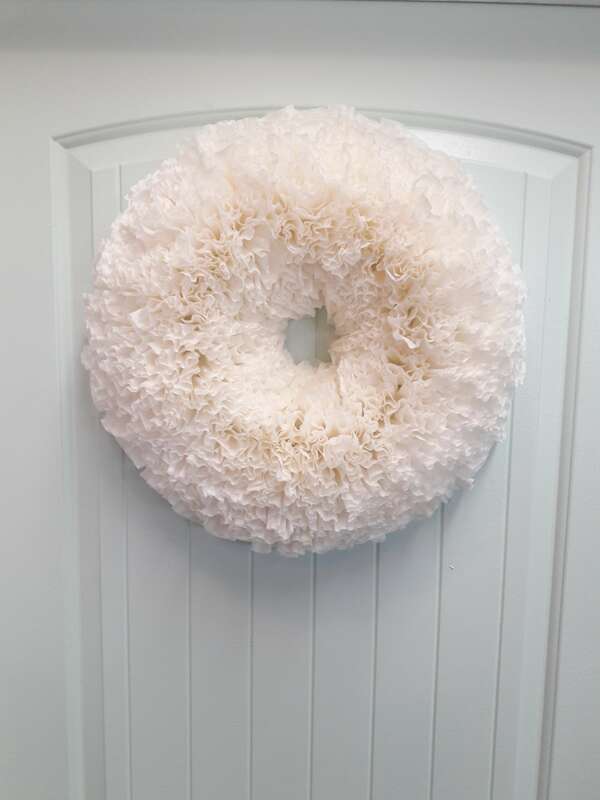 They are so fun and easy to make and make such an impact when hung on your door or your wall. Change out the ribbons for each season! Class fee includes wreath base and papers! Supplies needed: Please bring a low temp glue gun. We will have plenty of glue sticks for your use. Glue guns are available for purchase if desired.